Ethan Tucker passes first time with the IOWDA. 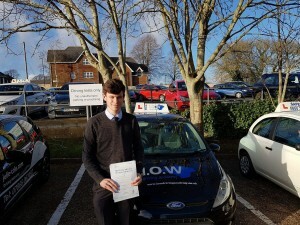 Ethan Tucker passes first time with the IOWDA. Congratulations to Ethan on passing his driving test today, Thurs 25th January 2018 at Newport Test Centre, Isle of Wight on his 1st attempt with only 4 driving faults. 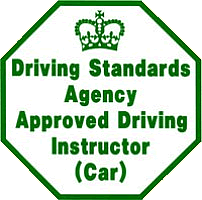 Here at the I.O.W Driving Academy we pride ourselves on the commitment and continued Instructor training which gives us the highest qualified Instructors to teach our students the safest way to drive. On our roads today, traffic is getting faster, drivers are always in a rush so it is so important to us that we provide the best training our students can get. 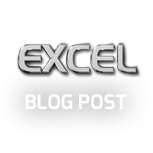 We aim to send them away with the skills that they need to be safe drivers for their futures. This is why our Academy passes more students first time. Far more than the National Average. We boast a very impressive 1st time pass rate, one of the highest on the Island. Our Instructors on average pass more students per year than the majority of Island schools.